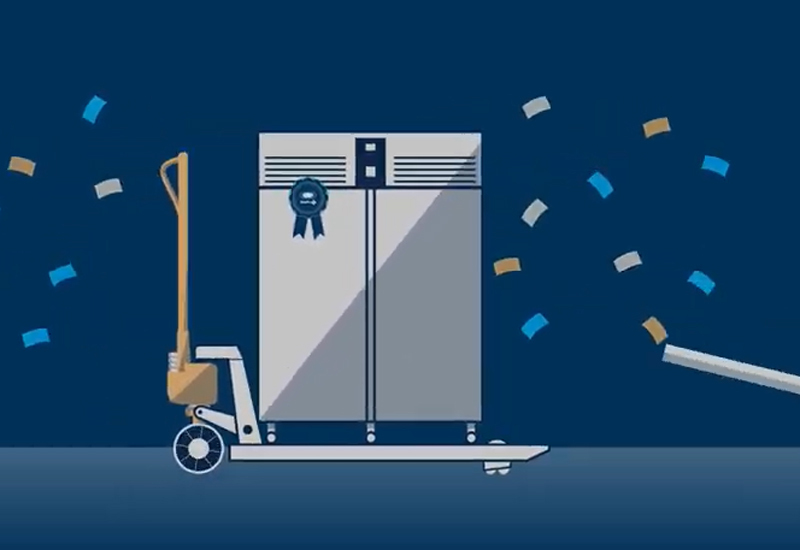 Foster Refrigerator and its sister brand Gamko have launched a “game-changing” free next day delivery service across their most popular product lines. 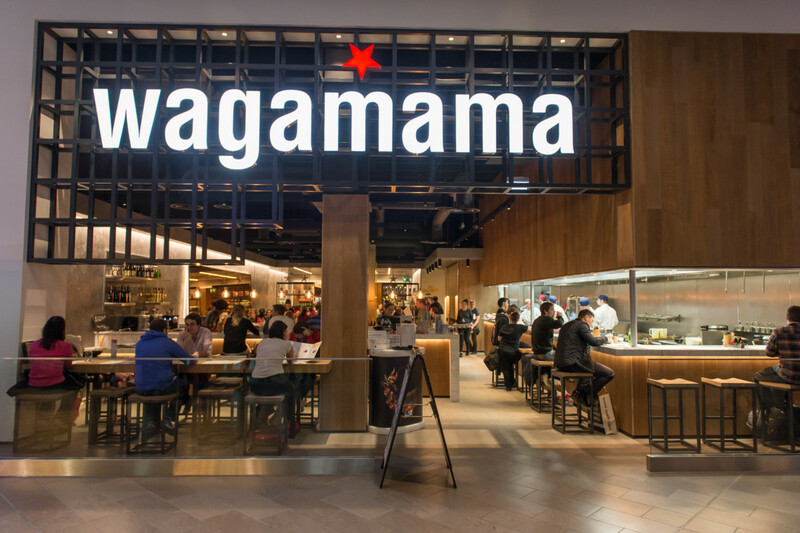 Aimed at providing restaurants and bars with instant access to products to save them from wasted produce and a potential drop in custom, the free service would normally have cost upwards of £125 based on standard industry charges. 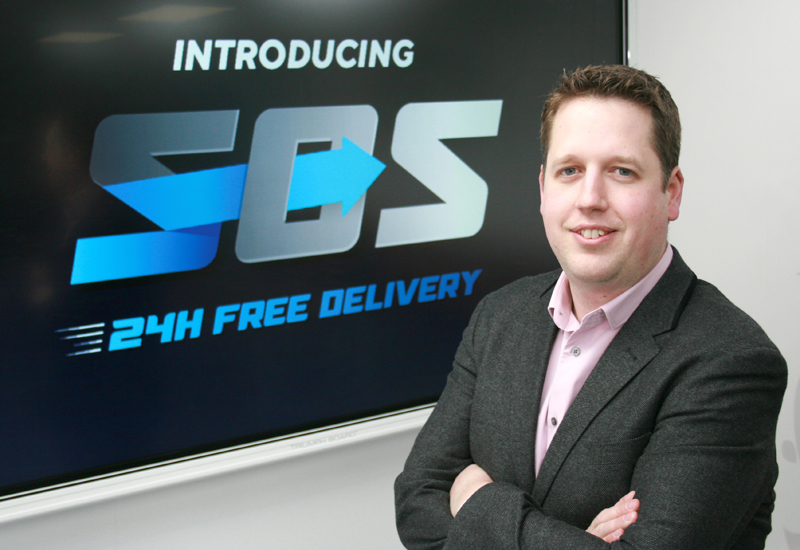 The ‘SOS’ free 24-hour delivery is available across the pair’s best-selling ranges, including EcoPro G2, XTRA, Slimline, Blast Chillers and Maxiglass. 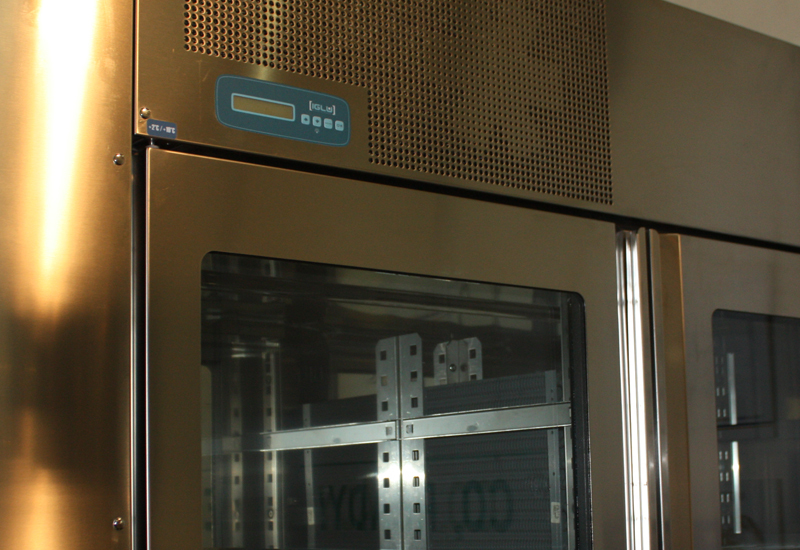 After speaking to foodservice professionals about their pain points, Foster and Gamko identified a solution which would help rectify any issues operators were facing with delivery times. 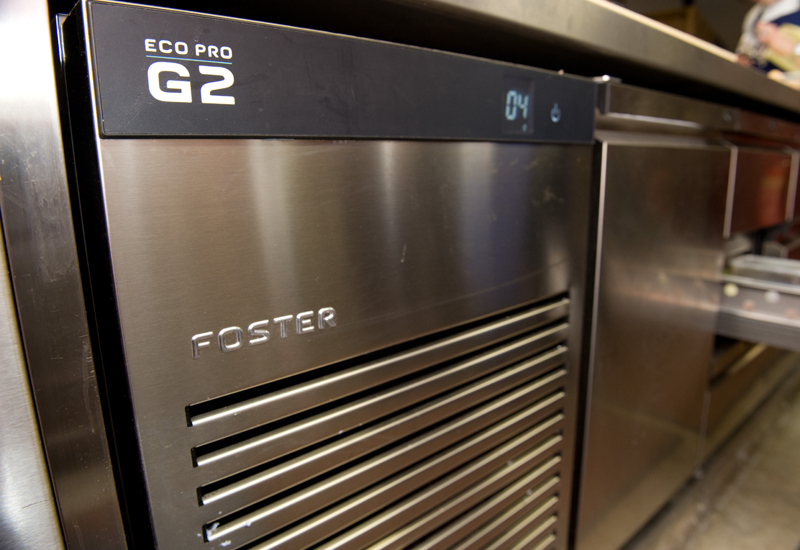 Ewen Cairns, UK sales manager at Foster and Gamko, explained: “Whether your refrigeration was on its last legs or suffered an unexpected breakdown, we know how important it is to receive your replacement product as soon as possible. 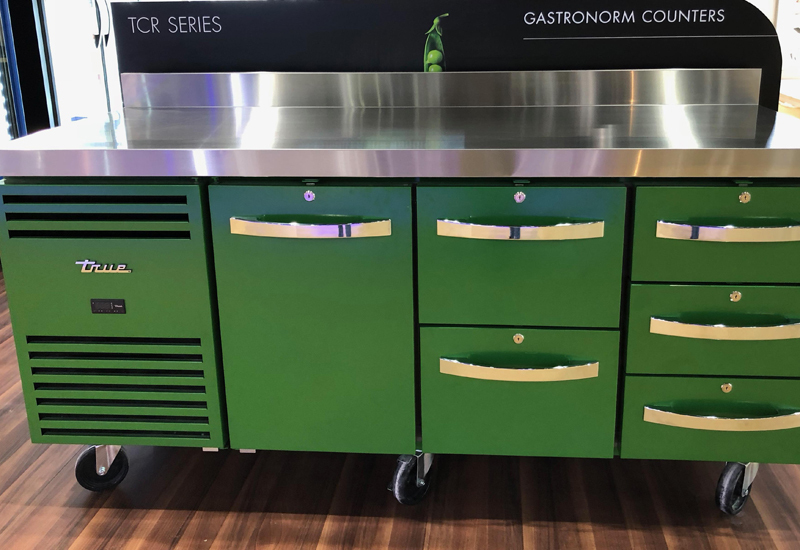 Food can spoil if it isn’t kept at the right temperature, and a restaurant without a fridge is like a phone without a battery, it just won’t work! Product must be ordered before 12.30pm to guarantee the next day delivery.